I love key lime pie! 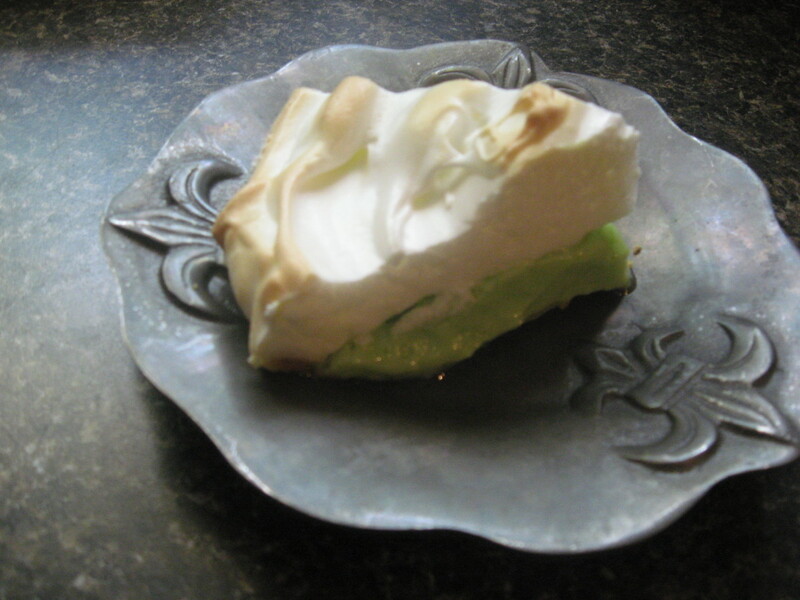 I have several key lime pie recipes, but I like some better than others. I think it’s the perfect dessert following a seafood meal, as the tart citrus flavor goes well with shrimp, oysters, scallops, crab, clams, lobster, and finned fishes of all types. We’re hosting a big southern fish fry this weekend, with fried fish, fried shrimp, fried oysters, and boiled shrimp, and we’re serving key lime pie for dessert. Okay, we’re having other desserts, too, but I’m sure the citrus concoctions will be the stars of the dessert table. I’m going to use two key lime pie recipes for the fish fry. One is my best key lime pie recipe, and the other is for a low carb key lime pie. Several of our guests have type 2 diabetes or are following low carb diets for other reasons, and I don’t want them to be left out. I include myself in both of these categories, and I certainly don’t want to be prevented from enjoying a great after-dinner treat. 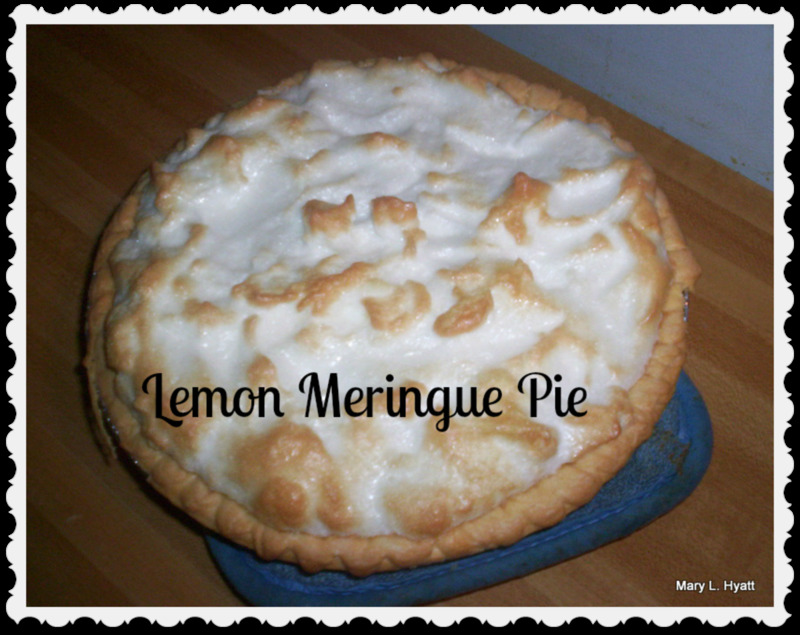 I hope you like the fact that I’ve provided you with options, as I’ve included three original recipes for key lime pie and two from Youtube in this article! 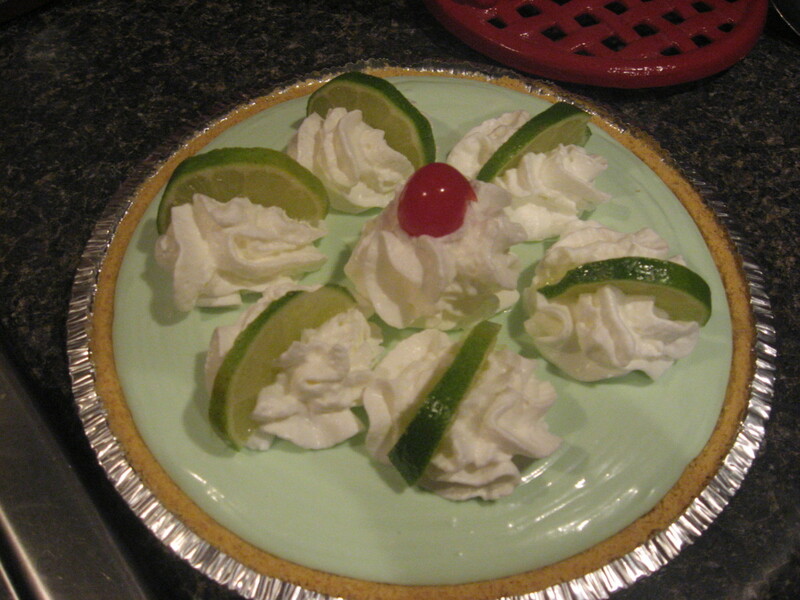 The “Key” in Key lime pie refers not just to the recipe itself, but also to the type of limes used. 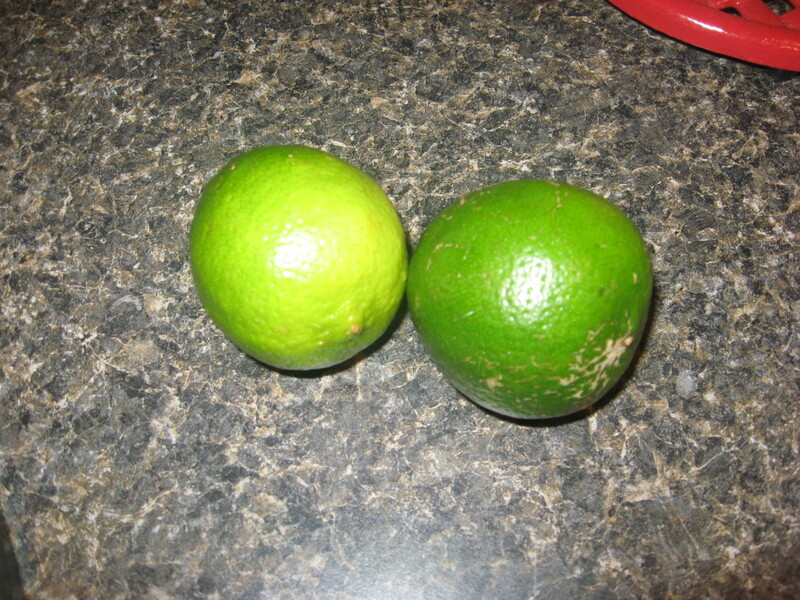 In traditional Key lime pie recipes, the juice, or the juice and the zest, of key limes are used. What is a Key lime? Key limes are native to Asia, and they were introduced to the New World by Spanish explorers. Today, they’re grown widely in California, Central America, Mexico, and parts of Florida. A 1926 hurricane destroyed much of the Florida crop, except for the limes growing in the Florida Keys. In appearance, Key limes are usually smaller and rounder than other lime varieties, and they can be green, greenish yellow, or yellow. The peel is usually thinner, too. 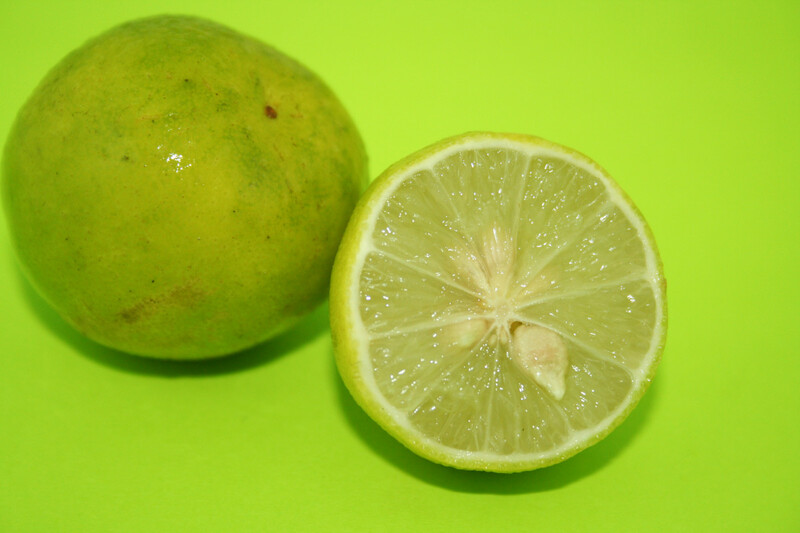 In taste, the Key lime is similar to other limes, but the flesh and juice are usually more sour and more bitter, with more acid. Key limes have a little more “twang” than Persian limes have, and they’re more aromatic. 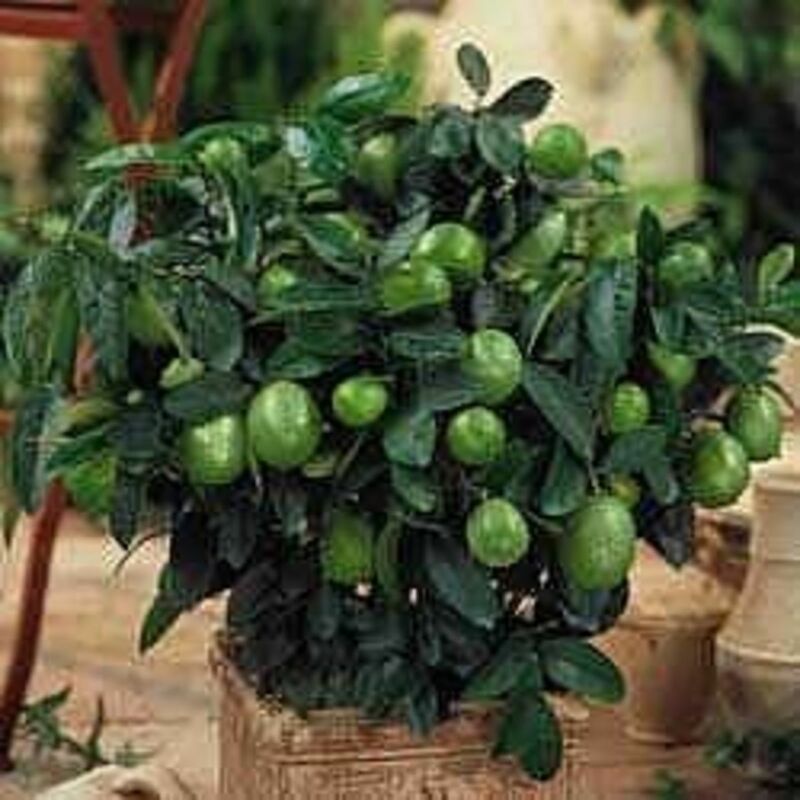 The Key lime is also known as Mexican lime, West Indian lime, Omani lime, dayap, jeruk nipis, and bartender’s lime. You might not be able to find fresh key limes in your local supermarket. This isn’t usually a problem for me because I live next door to Florida. If you can’t find the fruits, you can still find the juice in most U.S supermarkets and grocery stores. When I buy Key lime juice, I look for Nellie & Joe’s Famous Key West Lime Juice. I use it in marinades, in cocktail sauce, and on chicken, fish, shrimp, scallops, and salads. I also use it with drinks and desserts, especially Key lime pie. 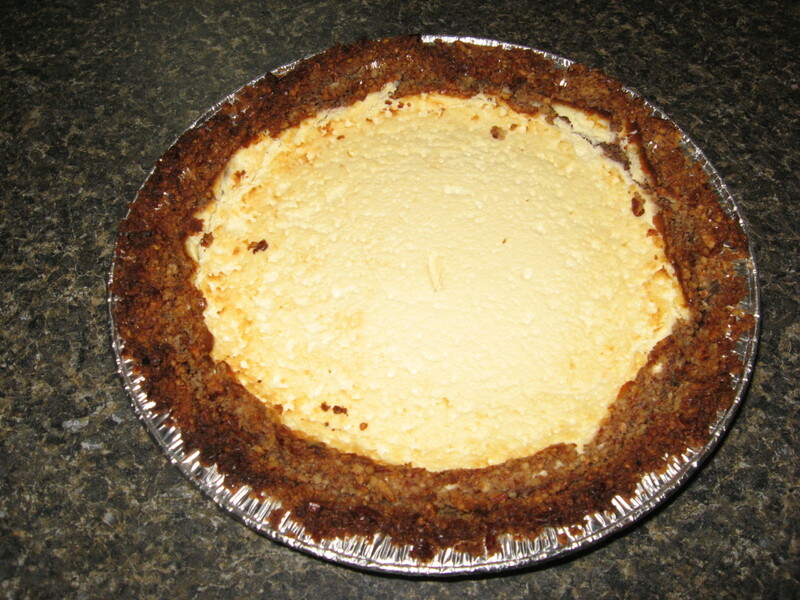 Key Lime Pie probably originated from fishermen in the Florida Keys. 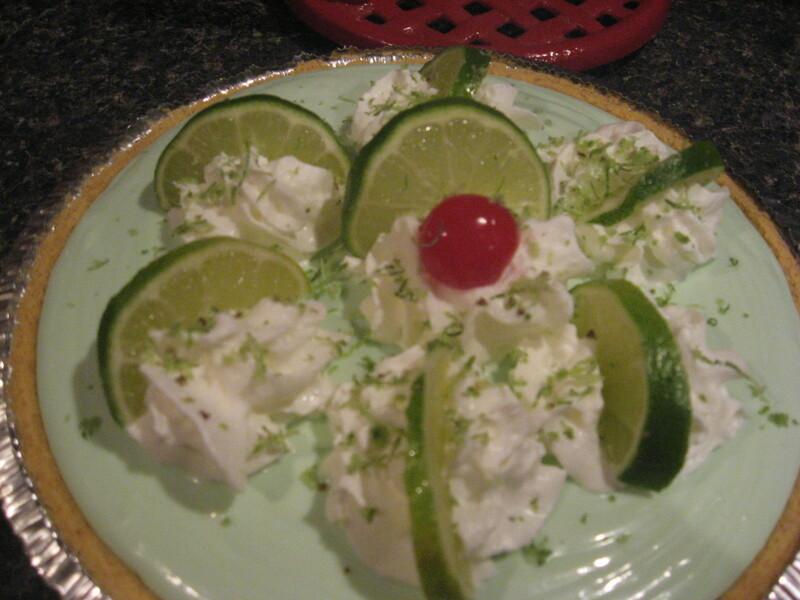 Where did Key lime pie originate? 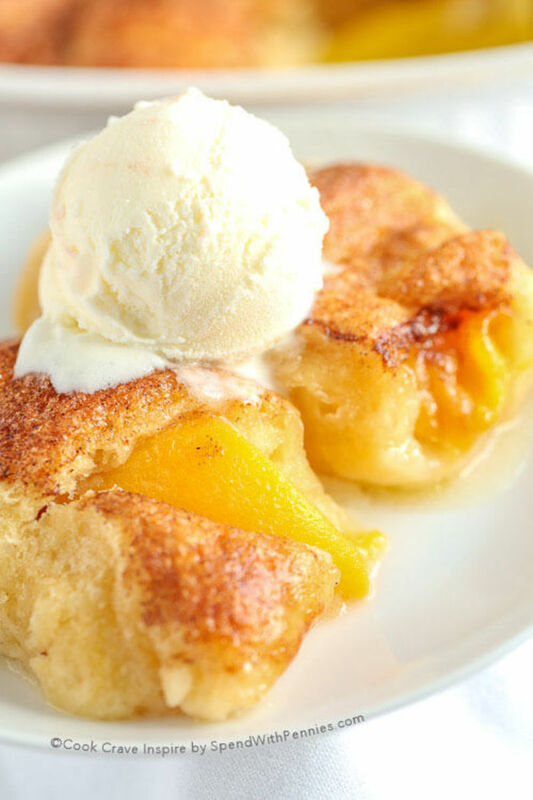 The dessert’s history is a little blurry, but it most likely originated in the Florida Keys, perhaps by fishermen. The traditional pie didn’t require baking. 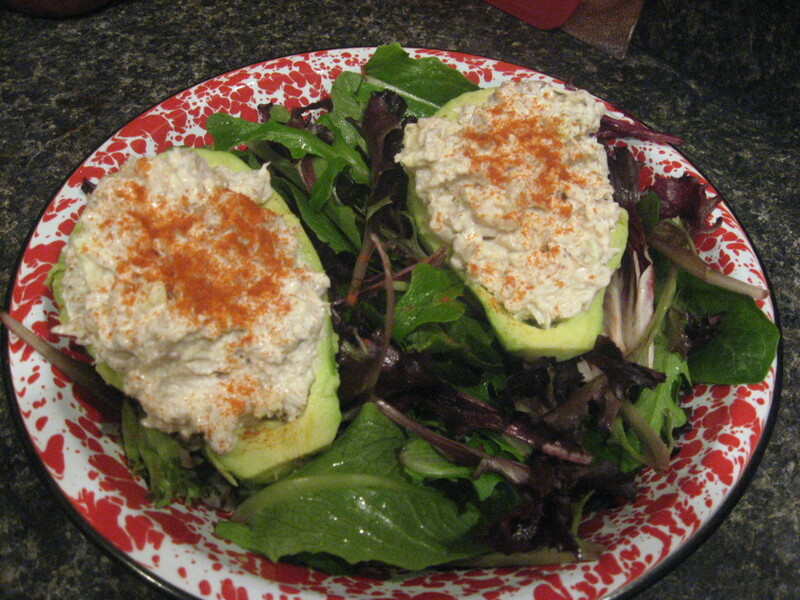 The usual ingredients were canned milk, egg yolks, and lime juice. 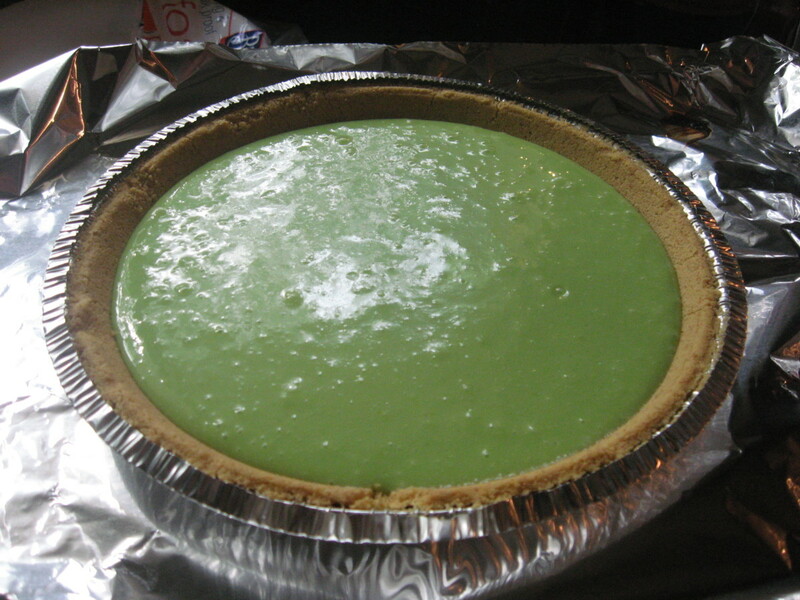 When mixed together, the acid in the limes “set” the filling of the pie without requiring baking. Since fishermen didn’t have ovens on their boats, they could make Key lime pie from ingredients they had on board. Key lime pie doesn’t always have a topping. Really, it’s rich enough not to need one, but I really like the meringue on top. The filling is rich and dense, and the light, fluffy meringue makes a nice complement, and besides, it makes good use of the egg whites you don’t use in the filling. If you don’t want to bother with making your own meringue, you can top your pie with jarred marshmallow cream, whipped cream, non-dairy frozen dessert topping, or even crushed macaroons. This is the best key lime pie recipe I’ve ever experienced, and it’s the result of a lot of experimenting on my part. Years ago, on a Florida vacation, we had dinner one night at a wonderful seafood restaurant. After enjoying a seafood platter for two, hubby and I ordered one slice of key lime pie to share. Oh, my gosh, it was incredible! It was so good, in fact, that we had to order a second slice. I tried to get the recipe from the restaurant owner, but he was extremely close-mouthed. Of course, after we returned home, I just had to try to mimic this awesome dessert. You might not think so, but to me, the vanilla makes a subtle but great addition. I’m surprised more Key lime pie recipes don’t include it in their ingredients. I also use butter in my filling, as I think it provides a special richness. I think, however, the following Key lime pie recipe would be good without the butter, but it won’t be quite as yummy. By the way, I like for my key lime pie to be green. Yes, I know “real” key lime pie isn’t supposed to be green, but I always think of it as green because of childhood memories. When I was a kid, we used to travel a couple of hours to see my uncle, and we always stopped along the way to dine at my dad’s favorite restaurant. They served amazing key lime pie, and it was green, so the childhood association stuck. 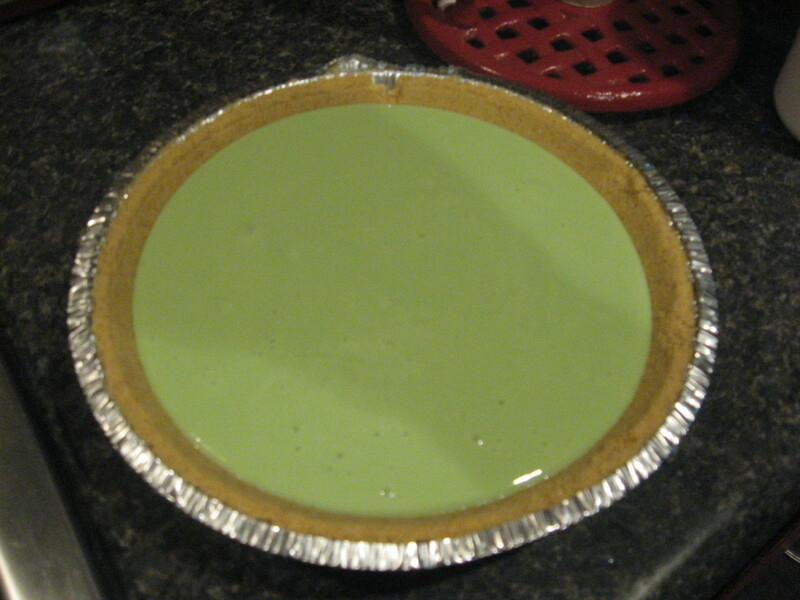 Of course, you don’t have to add food coloring to your pie. Rate my recipe for Key lime pie! Thanks! Separate eggs very carefully, being sure not to get any yolk in the whites. 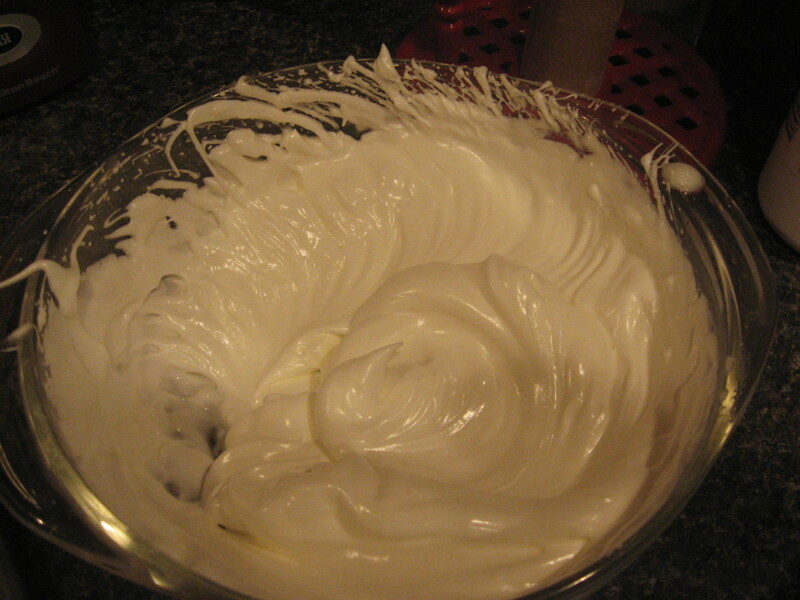 Leave the egg whites out at room temperature until you’re ready to make the meringue. 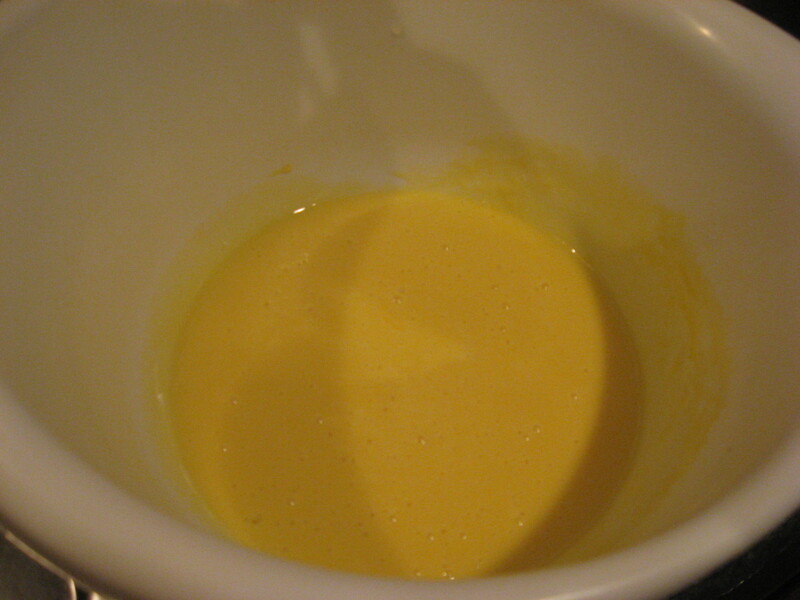 Combine sweetened condensed milk with egg yolks and stir until blended. 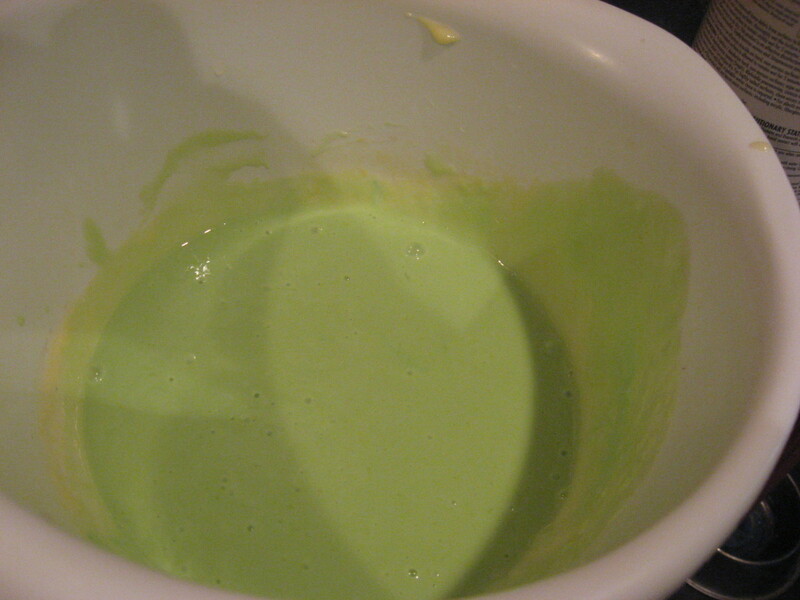 Gently whisk in key lime juice, butter, and vanilla. Add food coloring, if desired. Pour mixture into pie shell and bake for 15 minutes, or until filling sets. Remove pie from oven and increase temperature to 350 degrees. 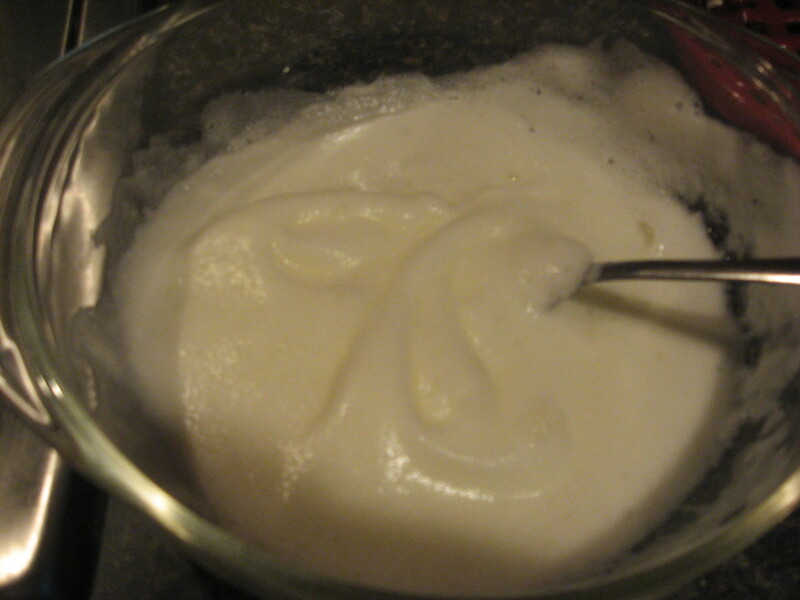 Beat egg whites, cream of tartar, and salt until soft peaks just begin to form. Continue beating, while gradually adding sugar, until stiff peaks form. 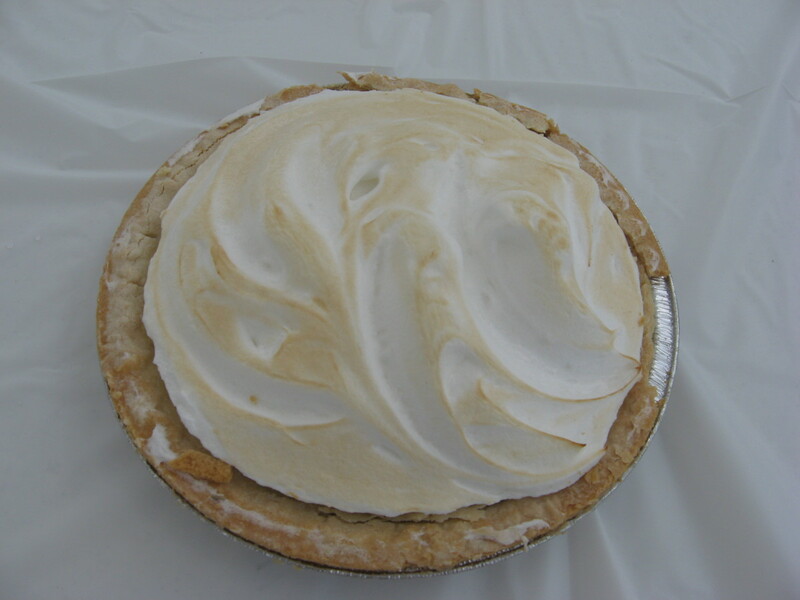 Spread meringue over pie, making sure to seal it to the edge of the pie crust. 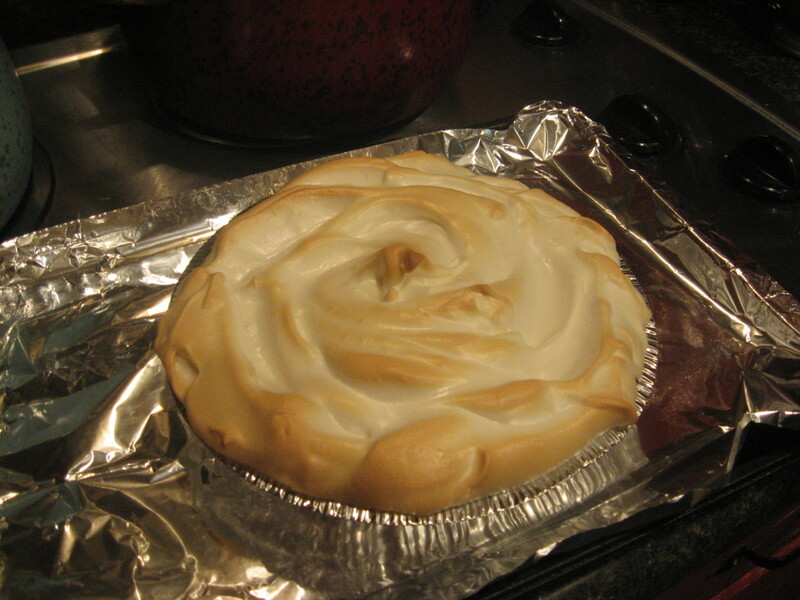 Bake until meringue peaks are golden brown, about 10-12 minutes. 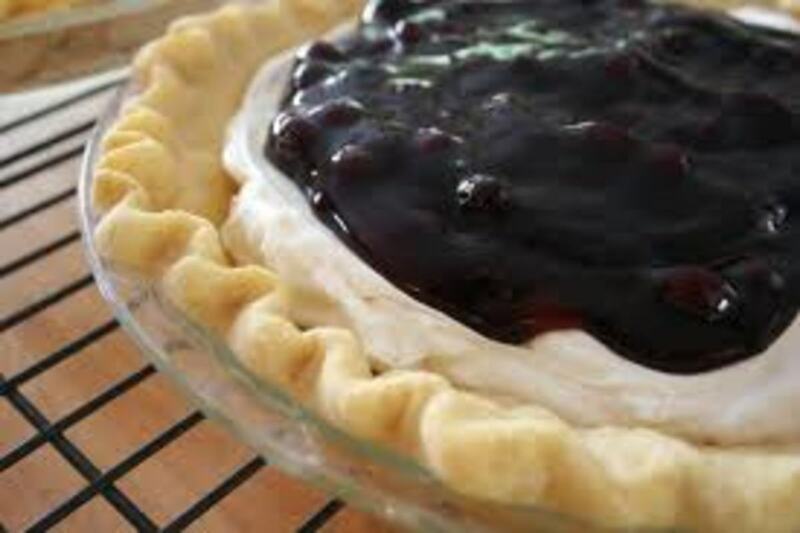 Allow pie to cool, then place in fridge for about an hour before serving. Okay, you know how much I love low carb recipes and diabetic recipes – that’s how I managed to cure diabetes and lose seventy pounds. This recipe for key lime pie is low in carbs and contains no sugar. Even the crust is low carb – it’s made with pecans and a little soy flour. Try other ground nuts, if you like: almonds, pistachios, or macadamia nuts. This dessert is low carb and sugar free, and it provides healthy fiber. Nevertheless, it’s creamy, tart, sweet, and delicious! Directions: Preheat oven to 400 degrees. Grind pecans in food processor until fine. Combine nuts, 4 tablespoons butter, 2 tablespoons Splenda, soy flour, and salt. 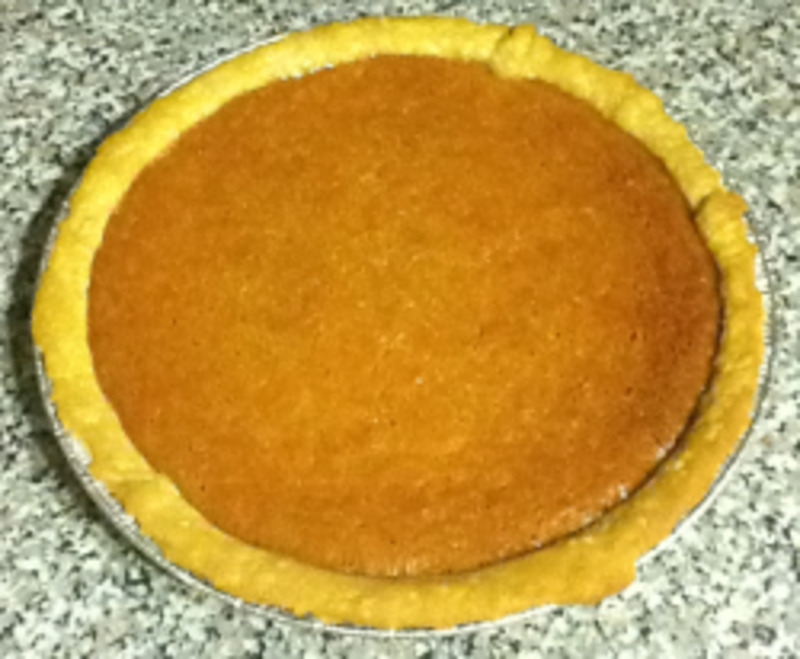 Press into a glass or metal pie plate to form crust. Bake pie crust for about 8 minutes, or until pecans are toasted. Cool and place in refrigerator until ready to fill. 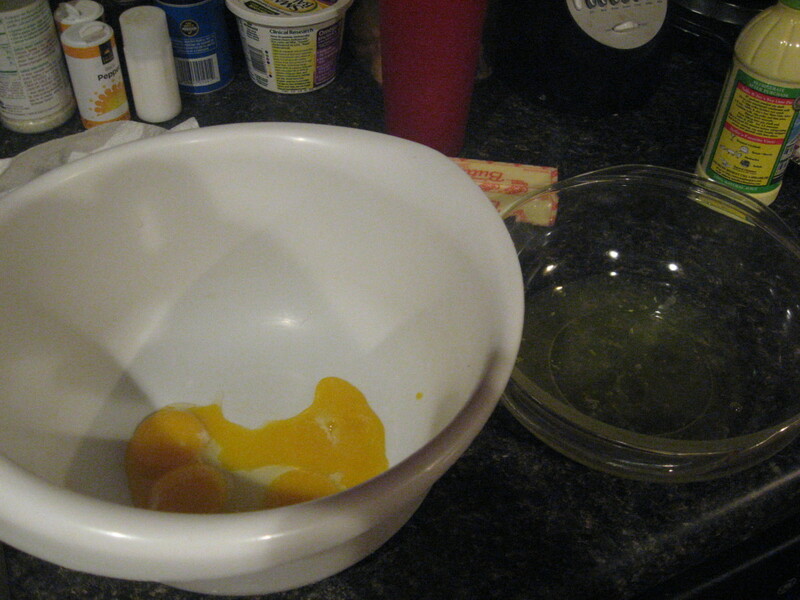 To make filling, separate 3 of the eggs. Leave the other two whole. Combine the 2 eggs and 3 yolks in a saucepan. 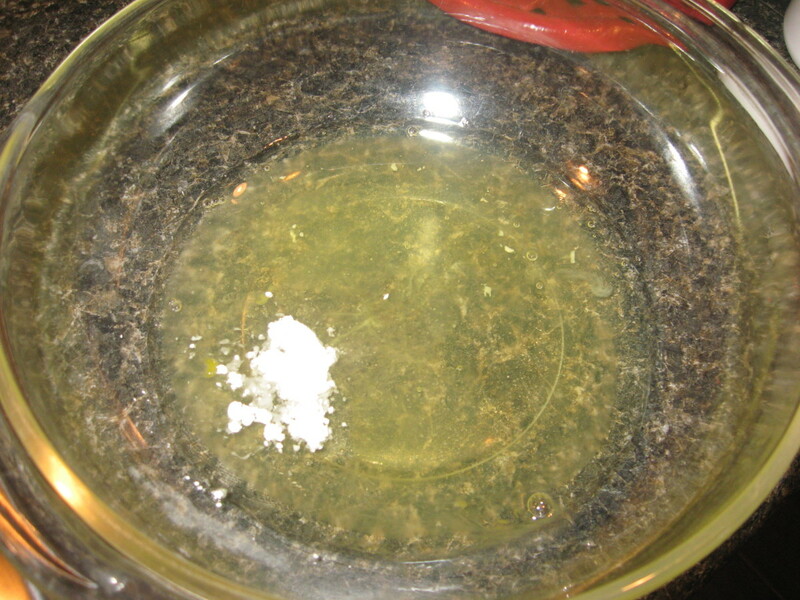 Stir in remaining butter, 1 cup Splenda, and lime juice. Heat over low for 10-12 minutes, while stirring frequently, until mixture thickens. Cool at room temperature and pour into pie crust. Cover and refrigerate for at least two hours before serving. 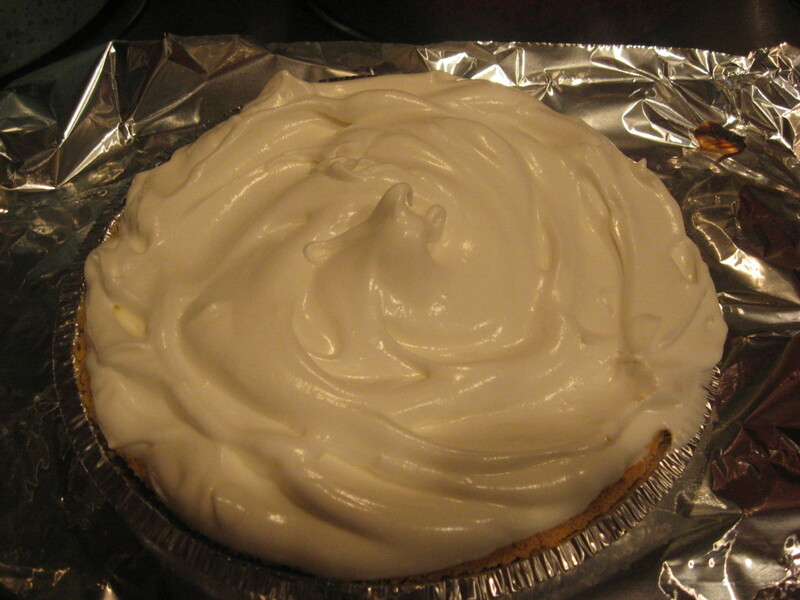 If you’re searching for an easy key lime pie recipe, look no further! This one is super easy and quick to make, and I think it’s incredibly yummy. It’s sort of like a cross between key lime pie and cheesecake. If you use a premade graham cracker crust, you won’t even have to bother with making your own. Heck, you won’t even have to have your own pie plate! This is one of my favorite no bake desserts of any type. You can use the recipe for the key lime filling to make other no bake desserts, using tart shells or phyllo cups. You might even prefer crustless versions, served in pretty stemmed compote dishes. 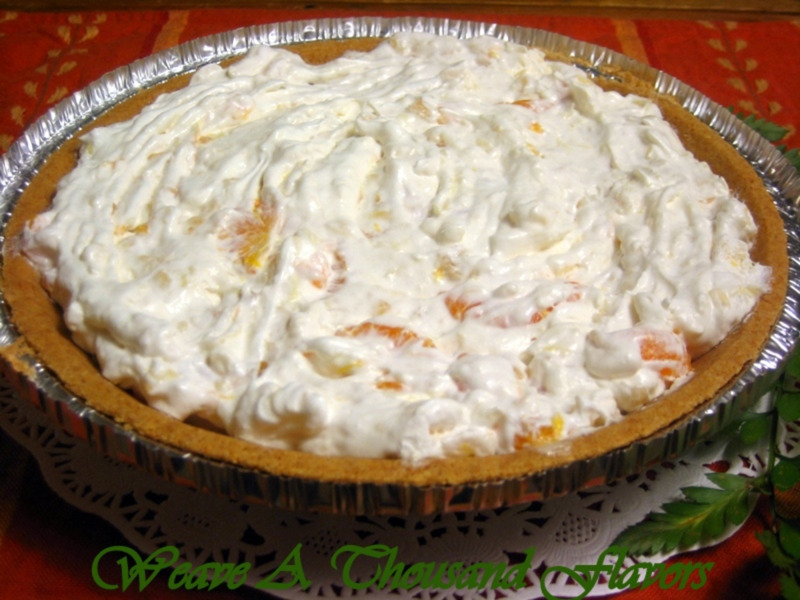 If you like, you can top the firmed pie with Cool Whip or marshmallow cream. Personally, I prefer using real whipped cream. 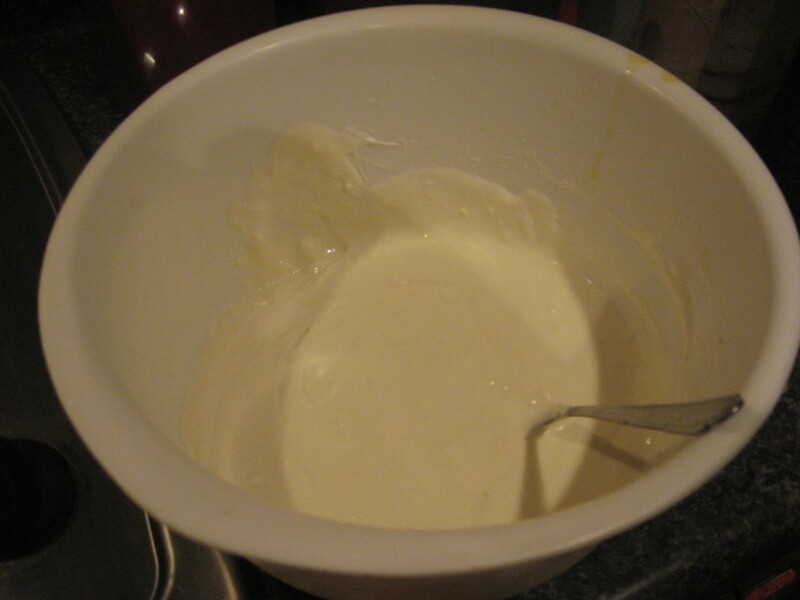 Directions: Beat together cream cheese, sweetened condensed milk, Cool Whip, and vanilla until smooth. 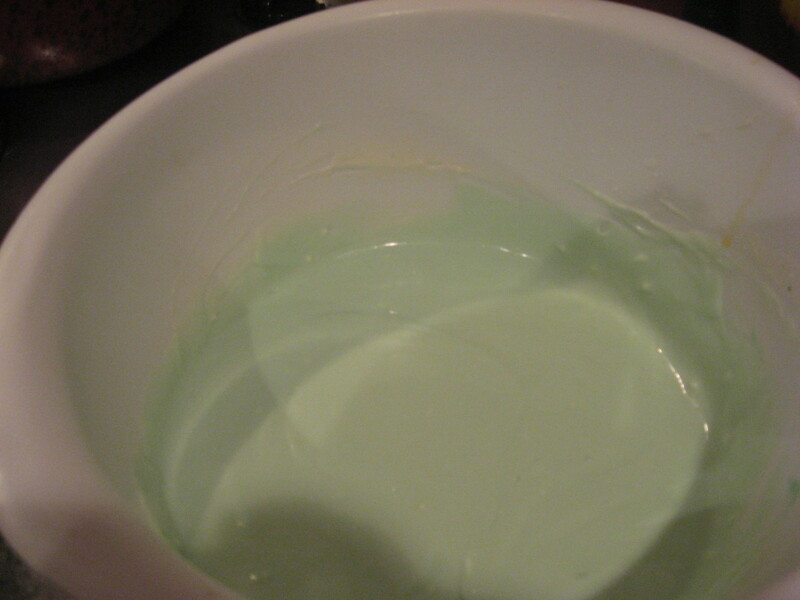 Add green food coloring, if you like. Stir in lime zest. Pour lime filling into pie crust. Cover and refrigerate until filling is firm. 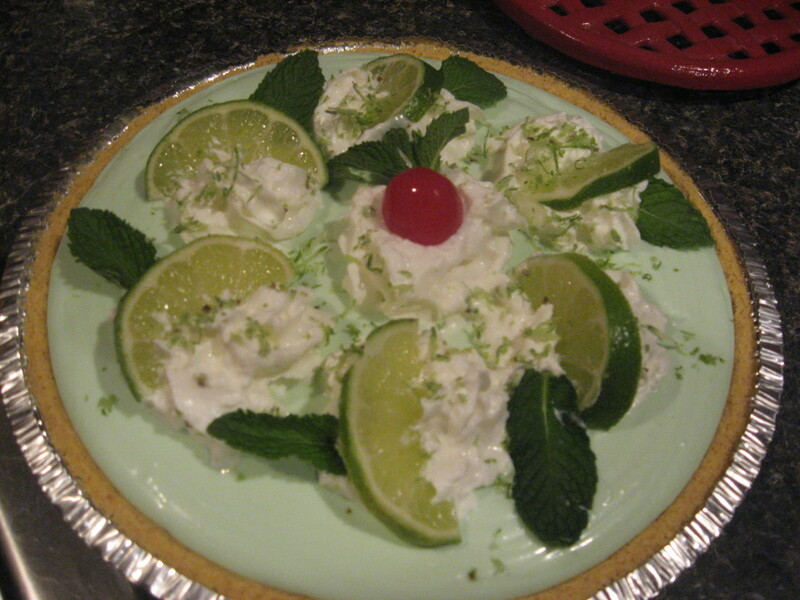 Before serving your Key lime pie, mound whipped cream on top of pie and add lime slices and mint leaves. 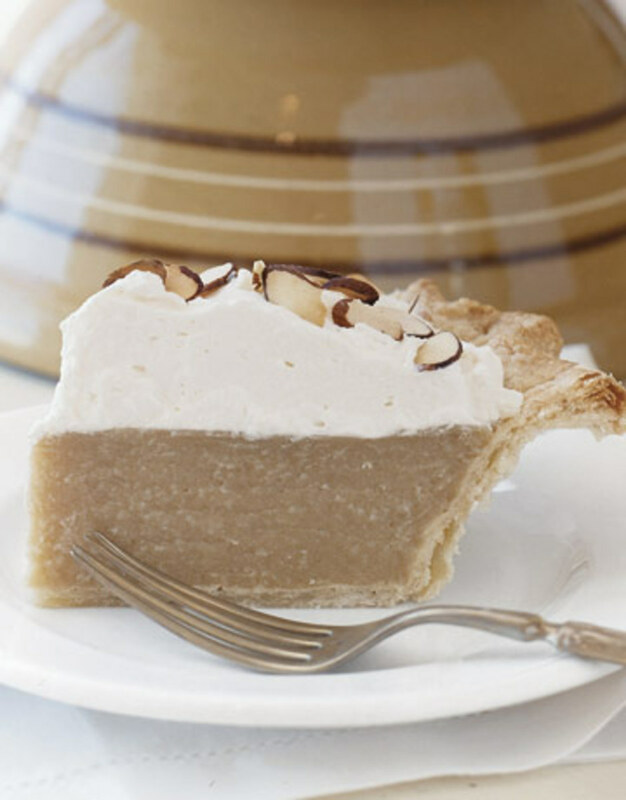 This easy pie is a quick and tasty dessert that’s also attractive - good enough for serving guests. To make the pie even more festive, you might want to top the whipped cream mounds with some maraschino cherries, some long-stemmed cherries, or some grated lime peel. In my opinion, this dish is much better when served super chilled. As a matter of fact, I even like it slightly frozen. It’s the perfect dessert for summer cookouts, pool parties, outdoor barbecues, and fish fries. Actually, I think the wonderfully tart-sweet-creamy combination is great with just about any meal and for any occasion. I can’t think of very many lunches or dinners that aren’t improved with a nice slice of Key lime pie! 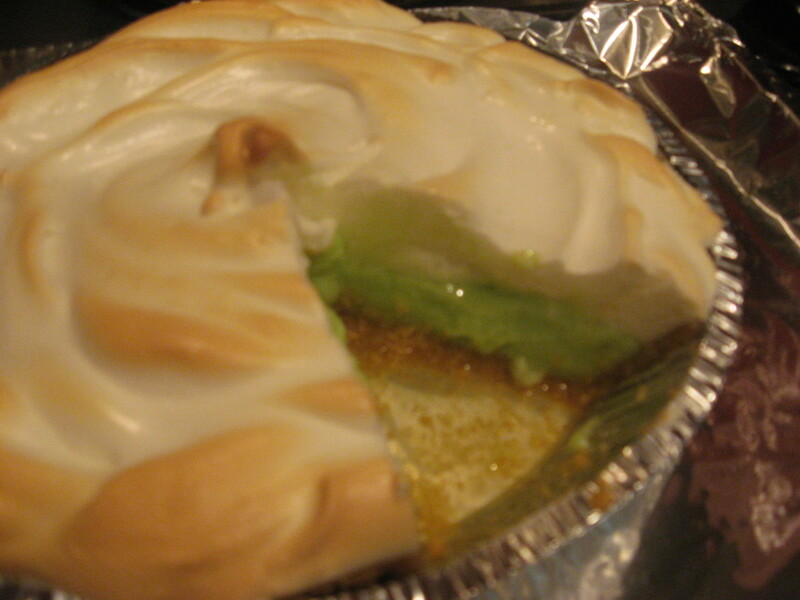 What topping do you like on Key lime pie? I don't like any topping on my Key lime pie. Without a doubt, my favorite green pie. 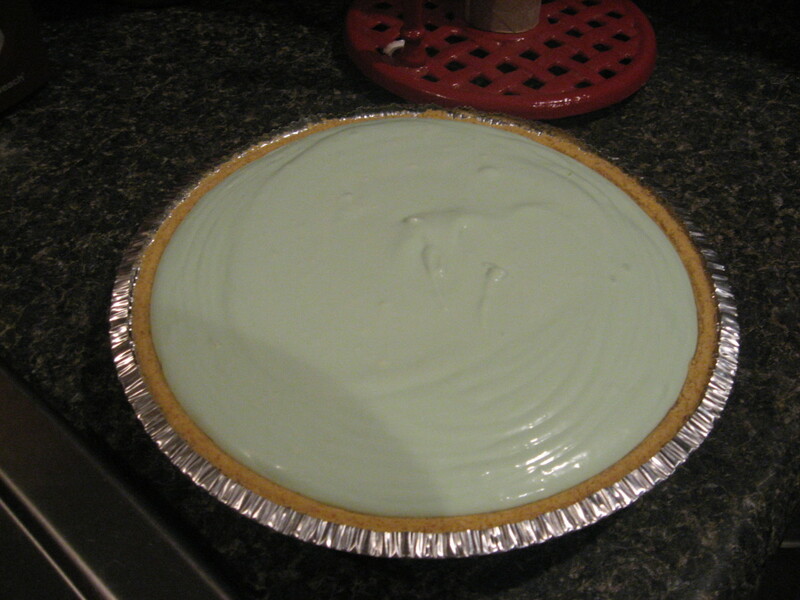 the green color kind of messes with me, but i do love key lime pie. great job. Wow another great recipe of yours. Simply mouth watering. Thanks for sharing. Hi, Will. Try the Low Carb Key Lime Pie recipe! Great to see you! Uh-oh! I love Key-Lime, but I need to drop some weight, so this superb Hub leaves me in a quandary! Oh well, pass me a slice! They really are pretty easy, Piaslee. 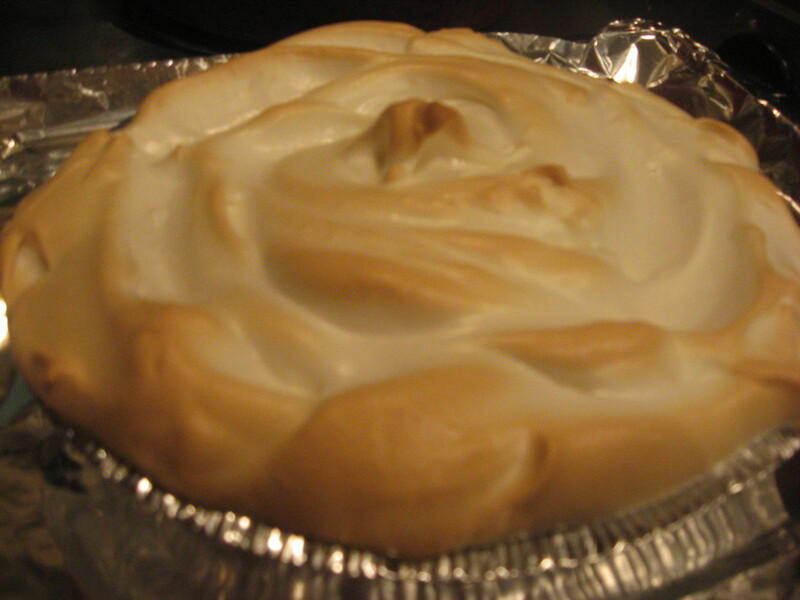 The hardest part is probably getting the meringue perfect on the Best Key Lime Pie recipe. Thanks! Key lime pie is one of my favs... these recipes look pretty easy too ... I've never tried making one from scratch but think I will give it a try. Looks like a lemon "no cook" pie I used to make often. Thanks for recipes. Hope your weekend goes well. Aha! I knew it! lol. Our best friends are from Indiana. They're transplants, too.